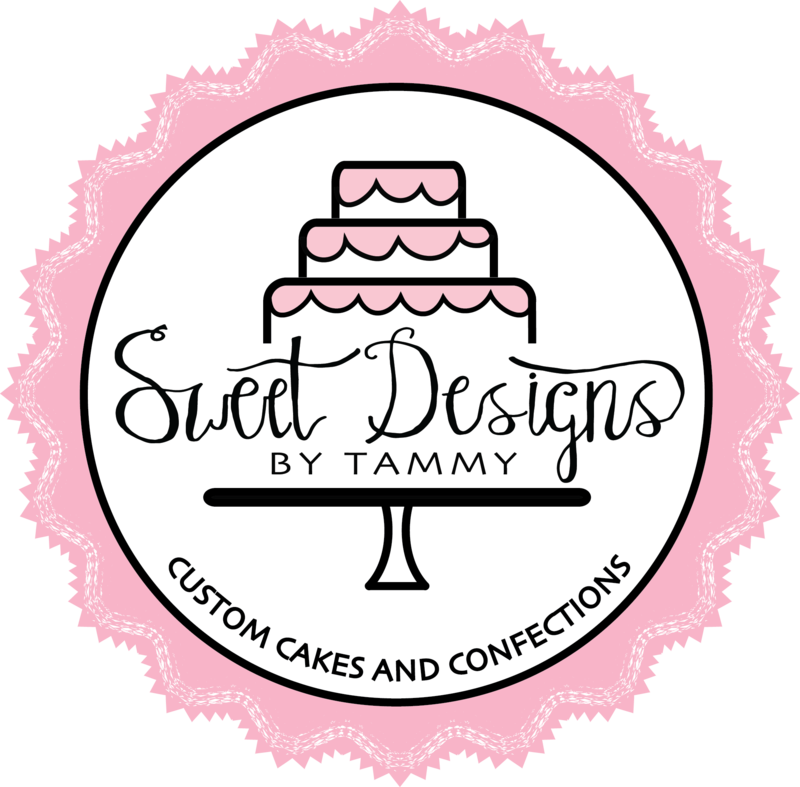 Tammy would love to help you celebrate that special birthday, whether it is a 1st or a 90th or any in between! Check out the pricing tab for “start” prices, then contact me for your custom price. Click here to view a gallery of birthday cakes.